Y’all know that we have a Design Asylum YouTube Channel, right? If not, allow me to introduce you to the best place to see our Velvet Finishes tutorials. 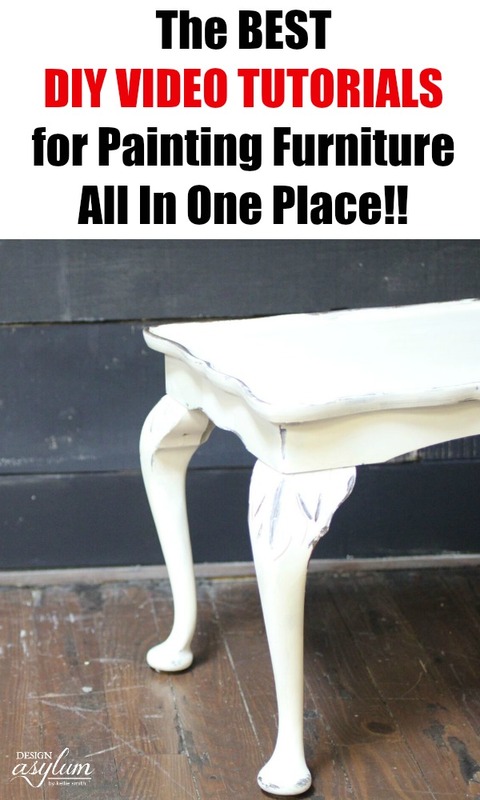 From basic painting to distressing – we tell all here! 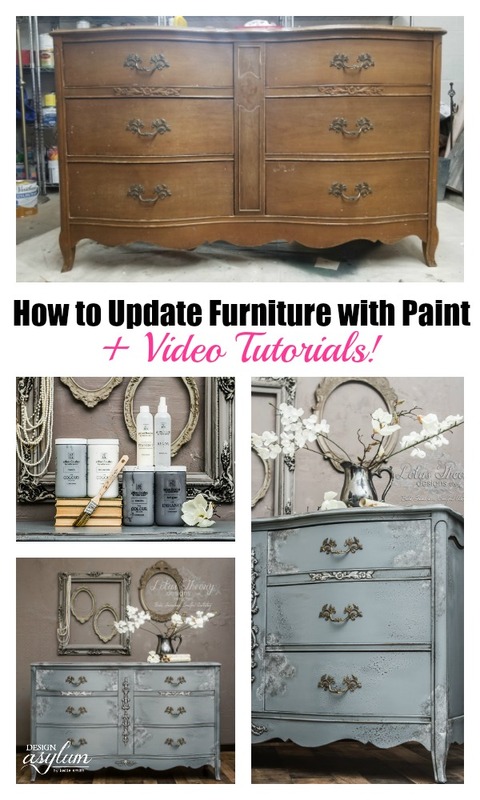 Take a look at our DIY Furniture Video Tutorials below and don’t forget to subscribe to our channel so that you don’t miss any of this crazy! 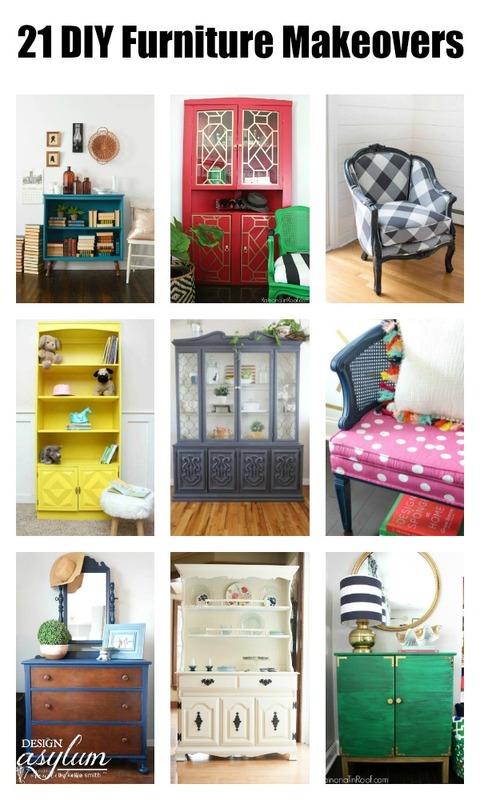 Interested in trying your hand at some DIY furniture makeovers? 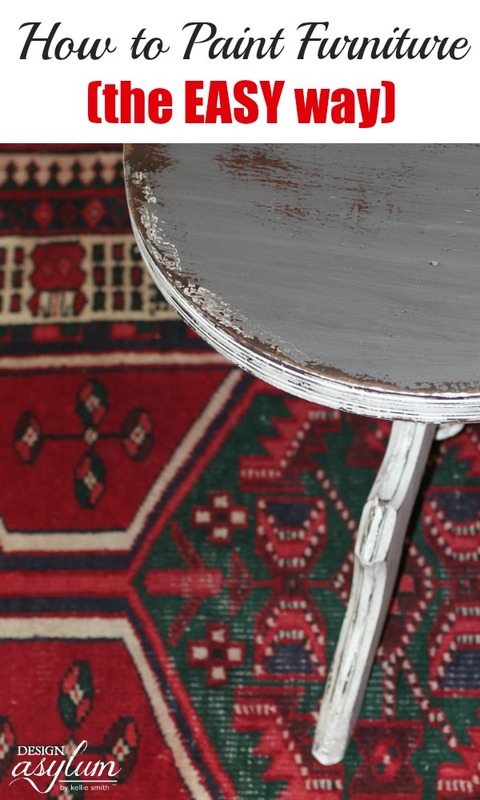 I receive emails daily from folks asking me how to paint with Velvet Finishes. Is it really as easy as I say it is? Well, hell yes it is! 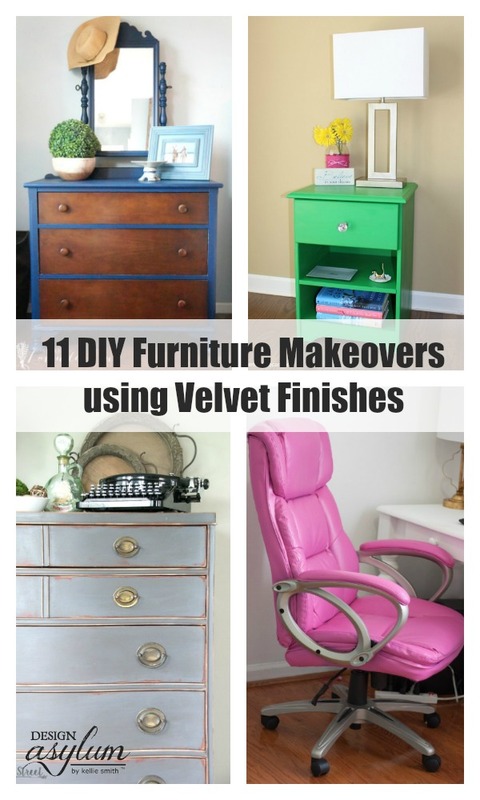 Velvet Finishes is the absolute easiest way to paint furniture and here’s the proof… Here are my tips, tricks, and videos on how to paint furniture – the easy way – with Velvet Finishes!